← The First Few Months…. Having done quite a bit of whole figure sculpture by now, I was keen to improve my detailed modelling, particularly of heads. 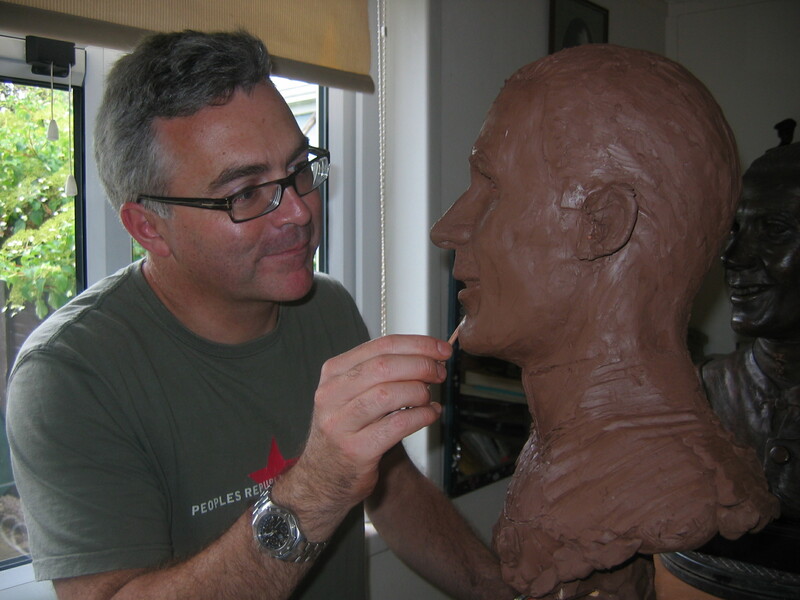 What better way to do this than to learn how to produce a life size portrait bust from a master. 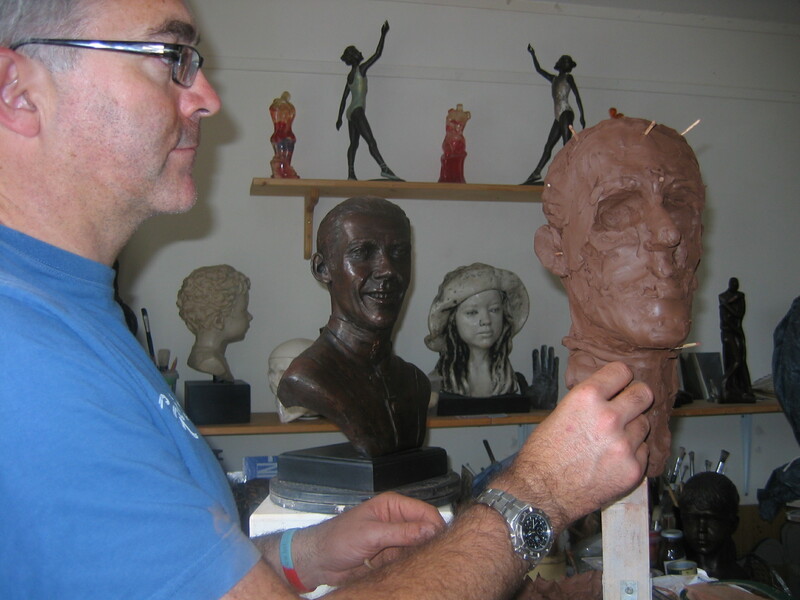 Mary has done a number of high profile sculptures and on the first morning my first task was to choose one of her portrait heads from which to model my own. 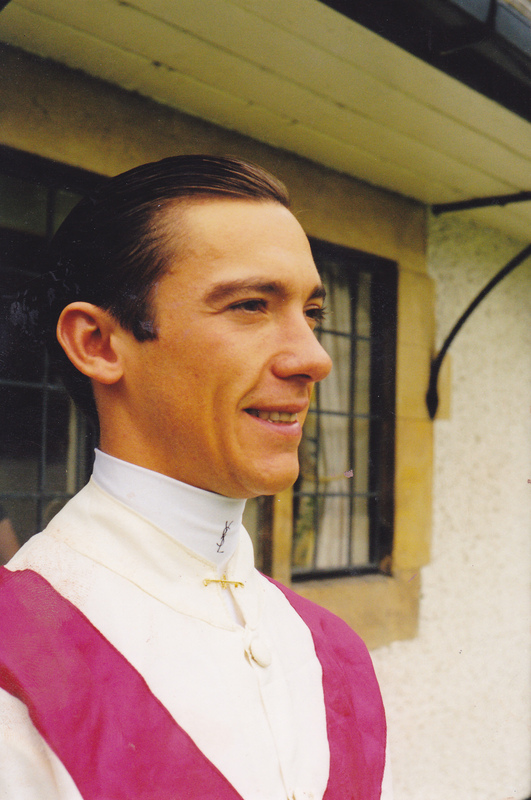 I was drawn toward Frankie Dettori because he’s a charismatic character, always smiling and I hoped this would help bring life into my sculpture. It’s a hugely rewarding if painstaking process – attention to detail, careful measurement and total observation are key. 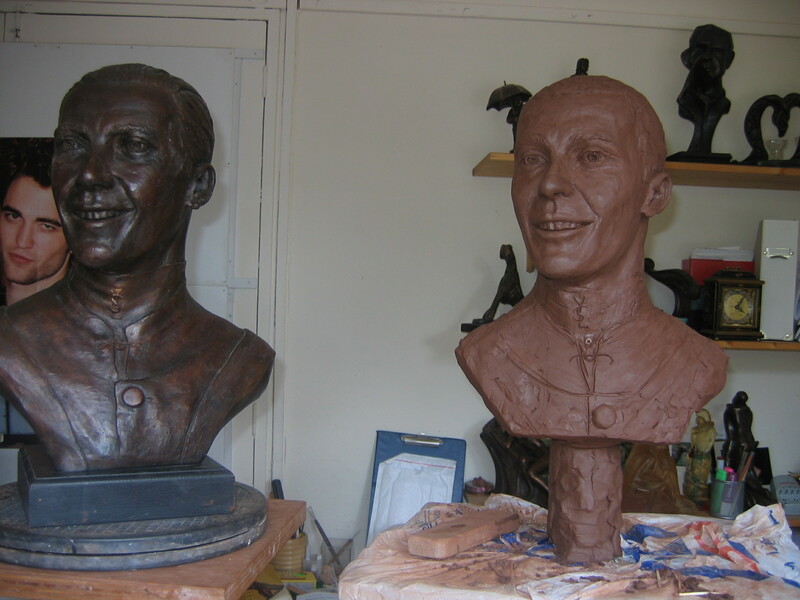 Very gradually the bust emerges…. I took my version of Frankie away with me, largely complete but with plenty of work left to do. To help me Mary was very kind enough to lend me all of the photos she had taken when she under took the portrait herself. 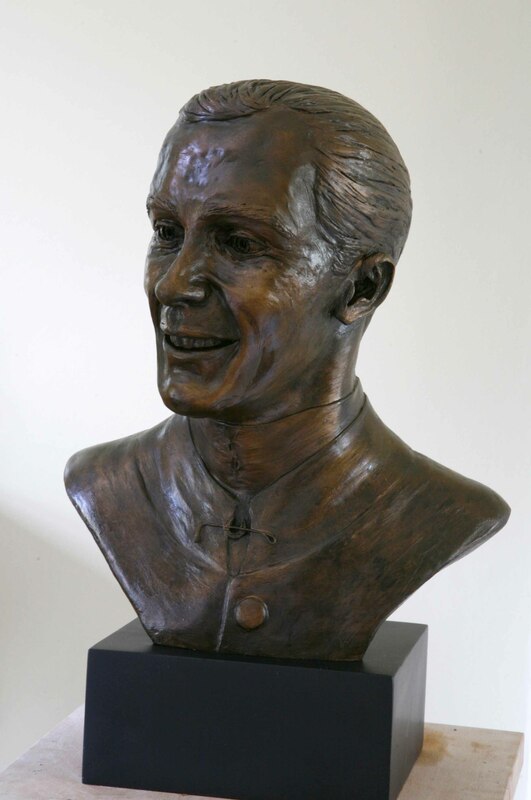 This entry was posted in figurative sculpture, gary scott blog, sculpture blog, Uncategorized and tagged figurative sculpture, frankie dettori, gary scott, gary scott sculptor, gary scott sculpture. Bookmark the permalink.